When bamboo was first marketed for flooring, it had many problems due to the fact that it was not milled correctly, shipped correctly or packaged correctly. 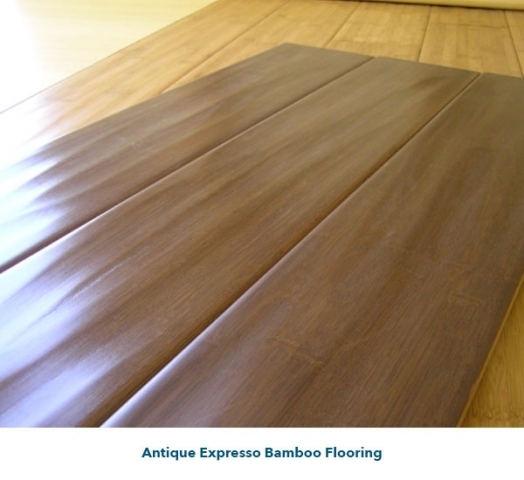 It was also more expensive than other types of wood because it had to be imported. 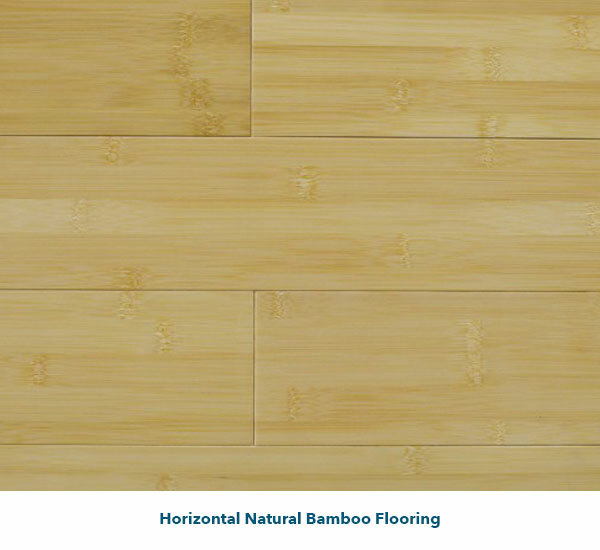 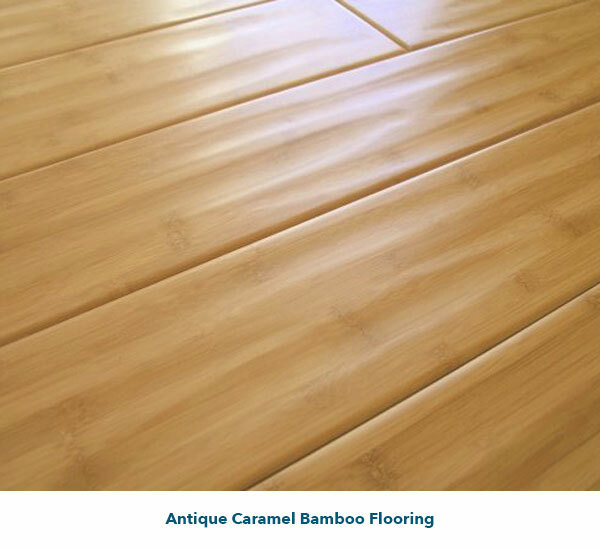 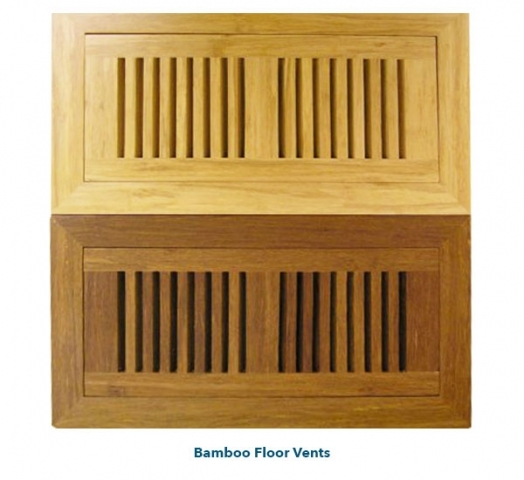 Over the last few years, huge improvements have been made in bamboo flooring. 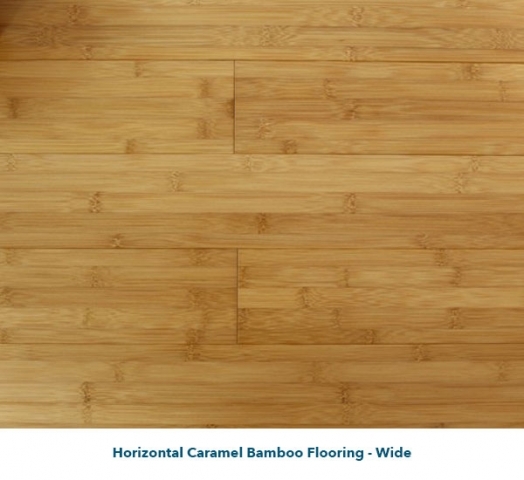 All of its previous drawbacks have been resolved and it has come down in price. 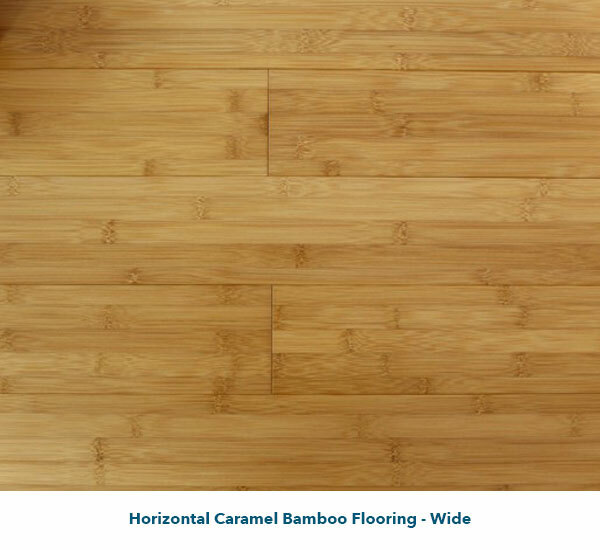 We only offer the solid bamboo flooring that is just as thick, dense, solid and durable as any other type of hardwood flooring. If you are concerned about “Carbon Footprints” on your floor, bamboo is the way to go. 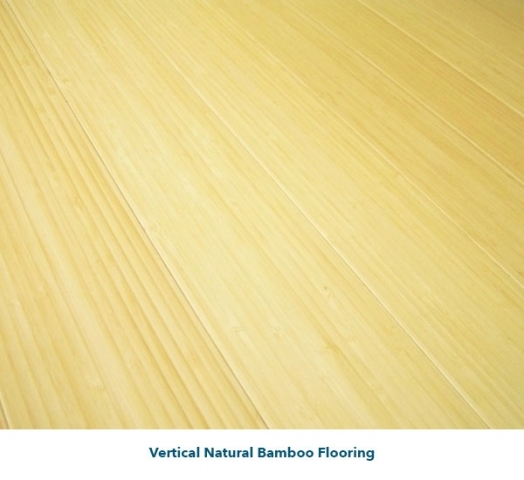 It is 25% harder than red oak and 12% harder than Rock Maple and has a grain character that is unique to only bamboo. 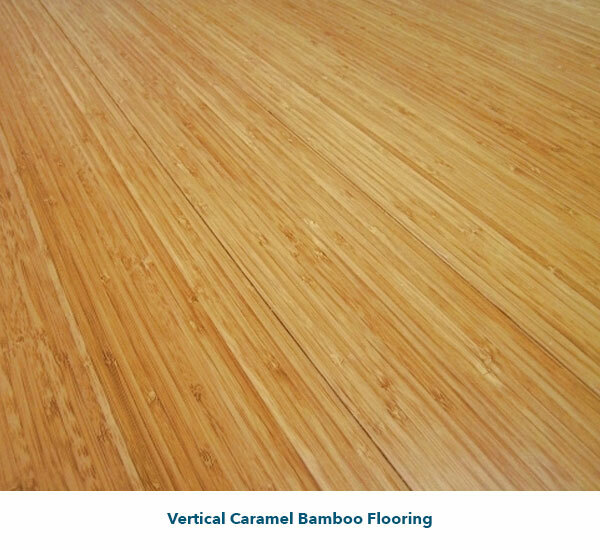 Bamboo flooring comes in Flat Grain, Vertical Grain or Strand Woven- which all have a different appearance – Natural or Caramelized Finish, unfinished and pre-finished.